IIT-JEE preparation in class 12 depends on how good are your class 11 concepts. Did you study properly in class 11 and completed all the JEE Main/Advanced topics well? If yes, then class 12 topics will be a bit easier for you. On the other hand, if you have somehow wasted class 11 and didn’t study properly, then you will have to work harder to complete the class 11 and 12 syllabus in one year. How to Study for IIT-JEE in Class 12? Here are some study tips for JEE preparation in class 12. Go through the IIT-JEE syllabus and find out the topics that you already studied in class 11. If you have covered all the topics and chapters of class 11, you can start studying class 12 topics. 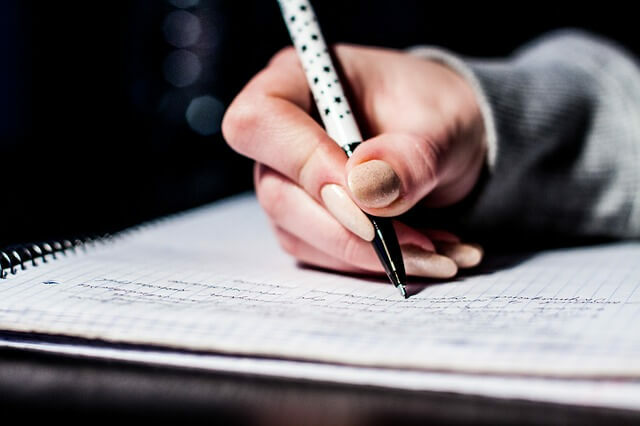 If you have backlogs remaining in class 11, then you have to plan your schedule in such a way that you don’t stay behind in your current topics of class 12 and at the same time you try to cover your backlogs from class 11. School breaks and vacation days may be a great time to cover your backlogs and relieve some stress. Prepare a simple time table giving time to all 3 subjects. Don’t follow the schedule/time-table of others. You should know what’s the best time to study for you. Complete your daily, weekly and monthly targets. Make notes of important terms, formulae, reactions, mistakes while solving problems, etc. Include your own shortcuts and tricks. Keep revising what you learn during the preparation. Don’t leave revision for the last month, it’s a continuous process. For JEE, concepts, practice, speed and accuracy is important. Time management is the key. You should devote enough time to each section i.e. Physics, Chemistry and Mathematics. In your tests and exam, attempt that subject first in which you are most comfortable. Always analyse your test and find out mistakes that are happening, correct those mistakes (with help from teachers) and don’t repeat them in the upcoming tests. If you have joined a coaching then your IIT-JEE study material is more than enough to cover the syllabus. Avoid using multiple books and material in your preparation. Referencing multiple sources, books and study materials, for similar topics and chapters, uses a lot of cognitive load of the memory. Quality matters more than quantity in IIT-JEE preparation. Keep your focus and concentration intact till the end of the IIT-JEE preparation. Mathematics is an art and requires a lot of practice. The concepts and the formulas should be at your fingertips. Know every shortcut possible. Know every formula possible. Mathematics is not just solving, it needs a little visualisation skills too (ex.- graphs and curve sketching). For Physics, be perfect with the concepts. It’s a blunder to solve problems without being clear about concepts. “Best way to master physics is by solving your institutes material because they provide you with compact package of high quality questions.” – Saurav Tiwary (IIT Patna). Chemistry is very important for a good rank in IIT-JEE. Chemistry in JEE is divided into 3 parts – 1) Physical Chemistry, 2) Organic Chemistry and 3) Inorganic Chemistry. How to Manage Boards and IIT-JEE in Class 12? Board exams basically test your knowledge while IIT-JEE questions test application of knowledge. Acquiring knowledge with clear concepts will take care of you Boards. JEE Main and JEE Advanced requires more practice, speed, accuracy and time management skills using various results and tricks. You have to be flexible between solving questions for board exams and JEE. Board exams have step-wise marking scheme, you need to write in points, flowcharts and diagrams are part of the answers. While in JEE, you just want the answer in shortest possible time with rough calculations. Make a best use of your school time to study for your school board exams. If you put your best effort, you can score great marks in both IIT-JEE and board exams. 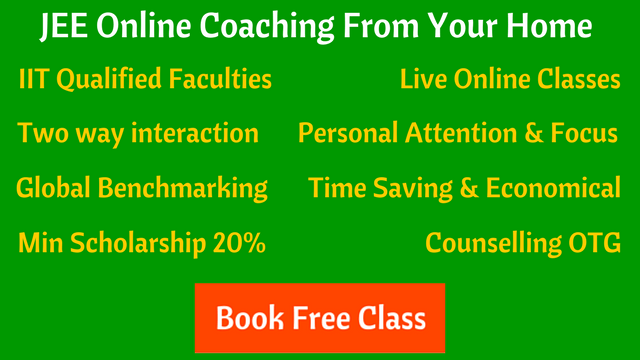 If you have not done yet, join a coaching institute, which can provide you with precise study material and guidance for JEE. The teachers in coaching have many years of experience of preparing students for JEE examination.